We have finally published our very first android apps for phones and tablets on Google Play! This apps contains a collection of descriptive essays employing Karangkutu writing technique for descriptive questions based on O level format. The list of descriptive essays is available here. Google now has Google Play Family Library, a new feature that allows up to six family members to share purchased apps on Google Play. Unfortunately, Singapore is not yet included in the countries that support this. Else, you can get your mom or dad to purchase this apps and download it to your and your sibling android devices. Or teachers can choose to share their purchases to 5 other school android devices for student use. Let’s give it some time. I’m sure Singapore will opt in eventually. Anyway, we look forward to develop more apps to house our resources for your easy access. Coming up, apps for karangan deskriptif for N level formatted questions, insyallah. Talk to you again soon. 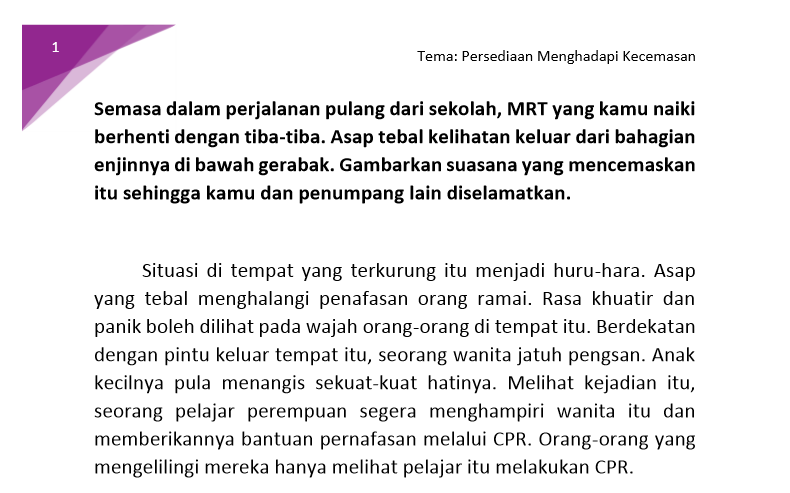 [O Level] Karangan Pelajar: Baru-baru ini kamu telah dikejutkan dengan sebuah berita yang menyebabkan kamu berubah sikap. 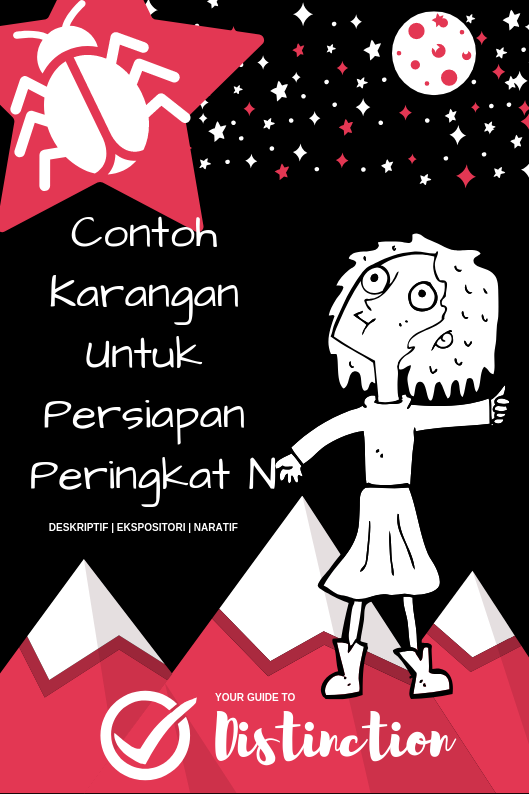 Gambarkan peristiwa itu dan pengajaran yang kamu perolehi daripada peristiwa tersebut. This karangan was written by Amirul who has graciously agreed to share with all. Amirul struggled to write good karangan last year, and we are glad that our descriptive writing strategy has helped him overcome that. This excellent piece provides a glimpse on how well Amirul has realised the vision of Arif Budiman. Arif Budiman is the vision of the Malay Language Education in Singapore. It is a laudable attempt to produce cultured and learned persons who can contribute to society through Malay language education in schools. [O Level] Karangan Pelajar: Kamu telah tersilap langkah dalam membuat keputusan yang penting. Gambarkan peristiwa itu dan pengajaran yang dapat kamu perolehi melalui peristiwa tersebut. This karangan was written by Zulfadhli who has graciously agreed to share with all. This excellent piece is a good attempt at the descriptive writing strategy we taught in class. I like this karangan in particular because there is a good traction between its content and the question expectation. Furthermore, I applaud Zulfadhli for attempting a matured theme that is not easy to write about (for his age).